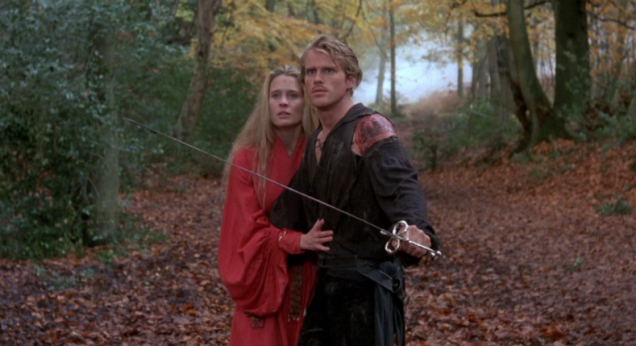 Ethan Nichtern was 9 when The Princess Bride hit the big screen 30 years ago. He saw the film back then because of a family connection—Nichtern’s father was best friends with actor Christopher Guest, aka Count Rugen, aka the Six-Fingered Man. Though it did poorly at the box office, the Rob Reiner film has gone on to quotable cult classic status. And for Nichtern, a teacher in the Shambhala Buddhist tradition, it became a lifelong passion, and the basis for his new book, The Dharma of The Princess Bride: What the Coolest Fairy Tale of Our Time Can Teach Us About Buddhism and Relationships.